This dream is actually a bunch of “What If?” versions of events from the first Naruto series, plus some enemies from later Shippuden arcs. While it’s not terrible, the framing device within another framing device is just stupid, and it doesn’t end until Episode 450! Given it started on Episode 432, that’s a damn long filler arc about literally nothing. 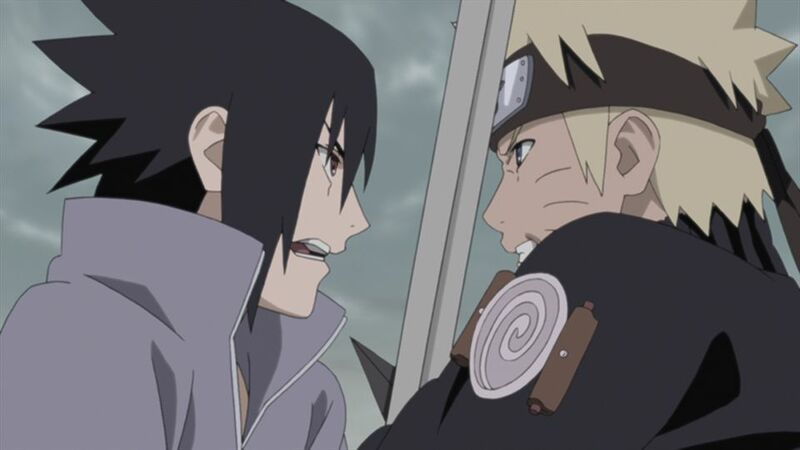 What makes things even funnier (in a face-palming sort of way) is that Episode 451 sees us back in the canon story, the lead characters are safe thanks to Sasuke’s Susanoo technique, though soon everyone else is either trying to escape like an idiot (guess who?) or is asking some questions, leading to Sasuke getting annoyed before reminiscing about his brother Itachi… leading to a new filler arc! Right away!! Yes, from Episode 451 through to the first third of Episode 458 we have the life story of Itachi, a lot of which we’ve seen animated before but with new stuff, plus we’ve never had it shown one after the other in a cohesive storyline. 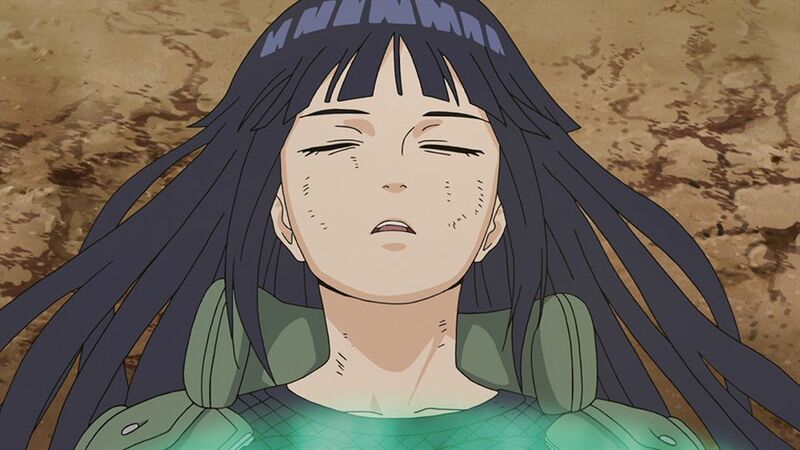 It’s actually fine as the life story of a popular character, but once again, by this point not only is Itachi’s role in the story completely, 100% over with (and therefore recapping his life serves no narrative purpose) but the manga was long over, they had no legitimate reason to break away from the canon adaptation so soon after such a long period of filler in the first place. “LINE” by Sukima Switch is our opening for the entire set. There are two endings, “Like You, Like Me” by Thinking Dogs (which actually started with Episode 444, but I forgot to include it in my previous review!) up until Episode 454, and Blue Lullaby by Kuroneko Chelsea from 455 until the end of the set. As per usual, only clean openings, endings and trailers exist in the extras menu. 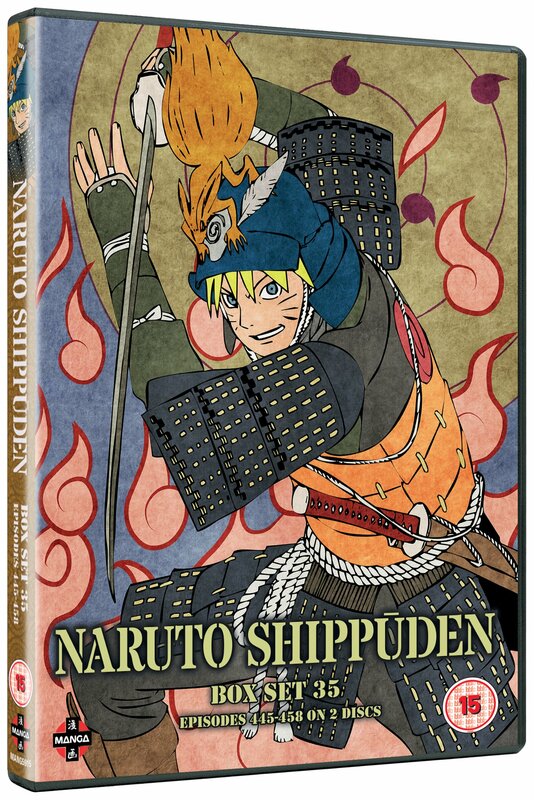 Naruto Shippuden’s 30th TV series release (and the 10th volume of the show I’ve reviewed for this site!) 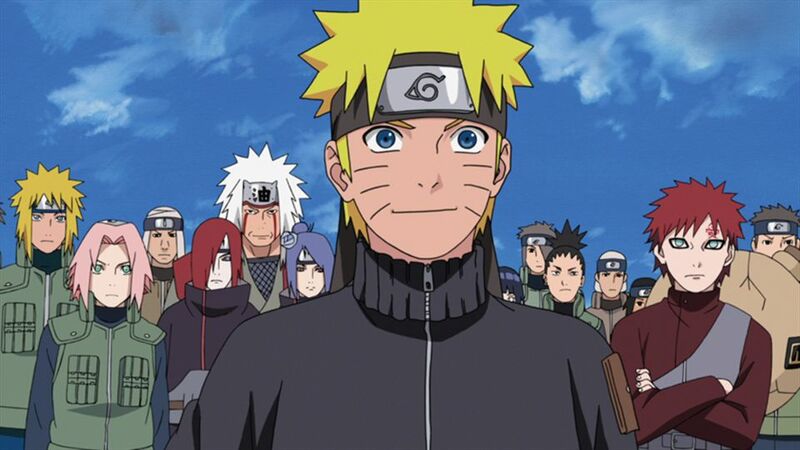 features Naruto and co. battle against Madara, Obito and… Mecha Naruto? Read on to find out what on Earth I’m talking about!